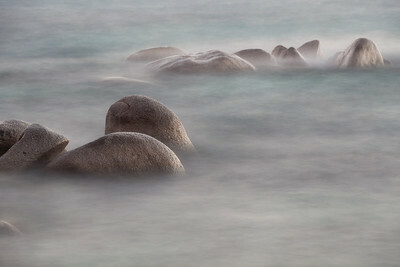 We have six images on display at the Keller Town Square exhibit from January 7th through February 20th. 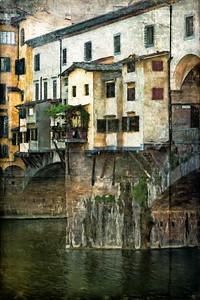 The exhibit includes “Ponte Vecchio”, “Mysteries to Come”, “In for the Night”, “Traditions”, “Streets of Ecuador”, and “Doors of the Mind”. 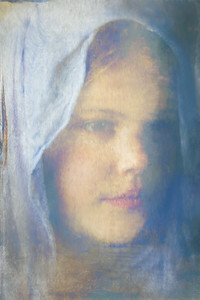 Messina Hof winery released the wine that features our artwork. The 2017 “Serenity” is a dry blend of Sémillon, Pinot Blanc, Chenin Blanc and Trebbiano. It's got soft notes of citrus blossom, ginger and melon and is very good. 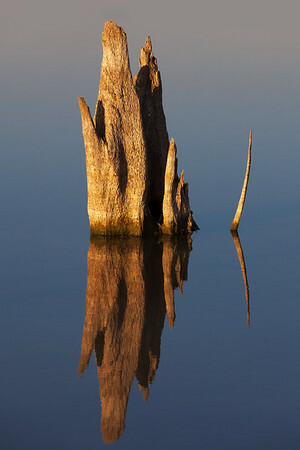 We were notified that our 4th image will be published in the Backroads Travel catalogs. 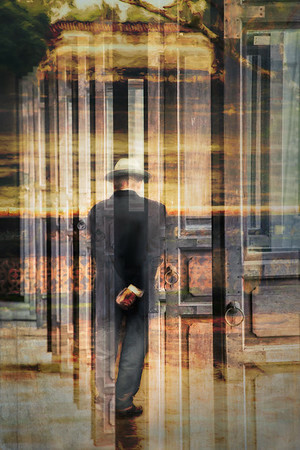 The Grapevine REC center in Grapevine, Texas held an exhibit in the month of October which included two of our pieces, “Streets of Ecuador” and “Doors of the Mind”. 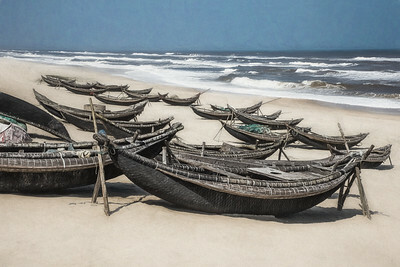 Our image “The Day’s Work is Done” from Thù’a Thiên-Huề Province, Vietnam was exhibited at the Southlake Town Square in Southlake, Texas from September 7th to November 2nd. 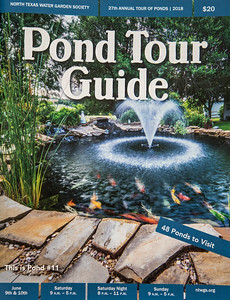 We are proud to have one of our images displayed for the third year in a row on the cover of the 2018 Pond Tour Guide sponsored by the North Texas Water Garden Society. 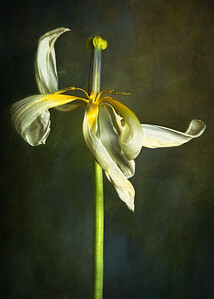 Our image “The Beauty of Aging” will be exhibited from May 18, 2018 to July 1, 2018 at the “still life” show at the A Smith Gallery in Johnson City, Texas near Austin. 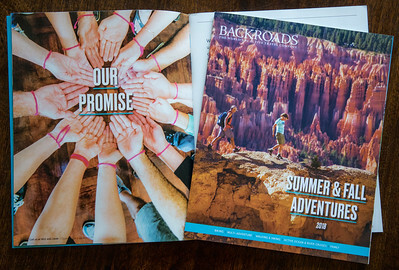 Three of our images were licensed by Backroads for use in their active travel catalogs. 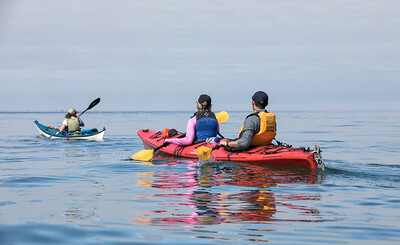 We have taken several trips with Backroads including a multisport trip to Ecuador and Galapagos Islands, a hiking trip to Vietnam and Cambodia, and a multisport trip to Alaska. 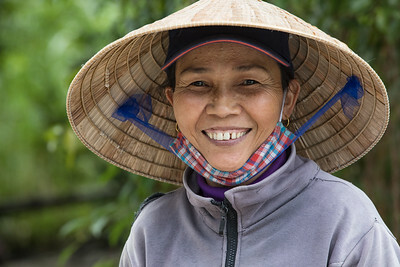 We highly recommend Backroads for an active vacation that will include activities that would be difficult to arrange on your own such as dining in locals homes and the finest local guides. 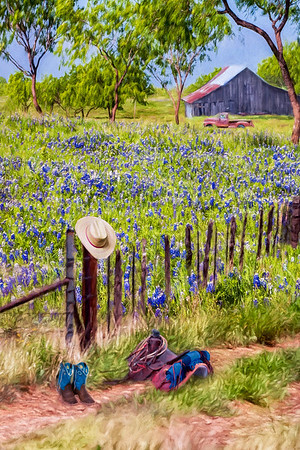 “Texas Highways” won First Place in the Messina Hof wine label competition. 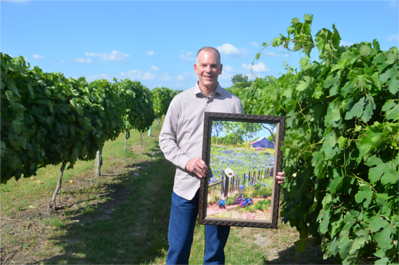 We attended the Messina Hof Wine & Roses Festival at their winery and resort in Bryan, Texas. 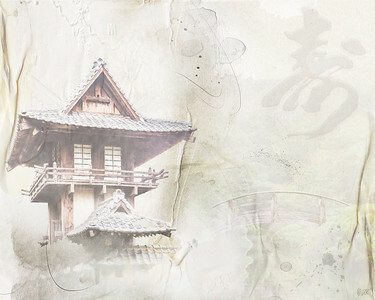 This artwork will be displayed on a wine bottle with a new wine release after Harvest. 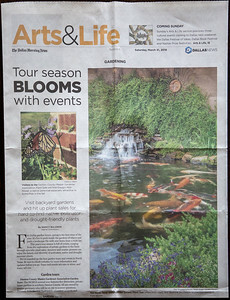 An image from our Water Gardens series was published in the Dallas Morning News Arts & Life Section. 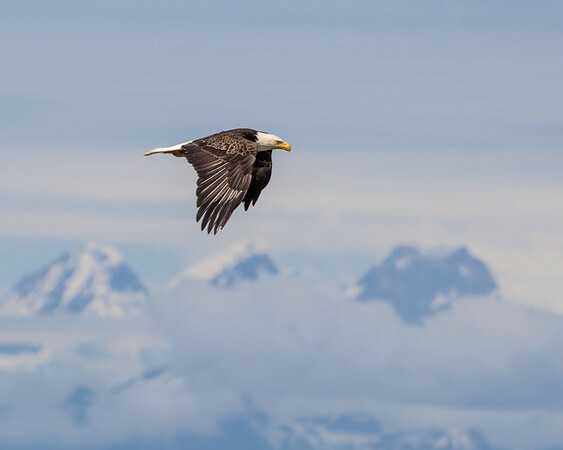 “Grace” was one of 30 finalists selected from 10,000 worldwide entries for the Backroads photo competition, an active travel organization that we have traveled with on several occasions. 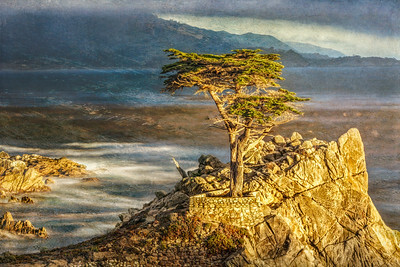 “Lone Cypress Tree” exhibited at Collectors Choice 2018 in Camarillo, California. 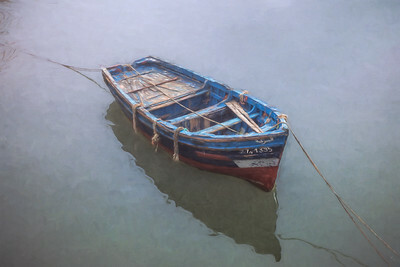 We donated a framed print of our image to Studio Channel Islands non profit organization which supports the arts in Old Town Camarillo, California. 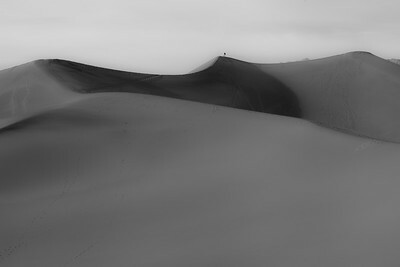 Our image “Solitariness” received an Honorable Mention in the One show at Jadite Gallery, New York City, and sponsored by New York Center of Photographic Art. 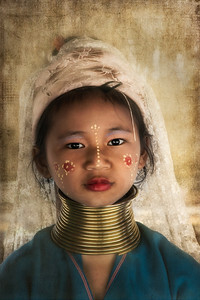 Jurored by Aline Smithson. “Doors of the Mind” was exhibited in the “response” show at the A Smith Gallery in Johnson City, Texas from December 22, 2017 through February 11, 2018. Jurors were Amanda Smith and Kevin Tully. We attended the reception on January 27th and joined all the town locals on Sunday for a Super Bowl party at the 290 Vinery. 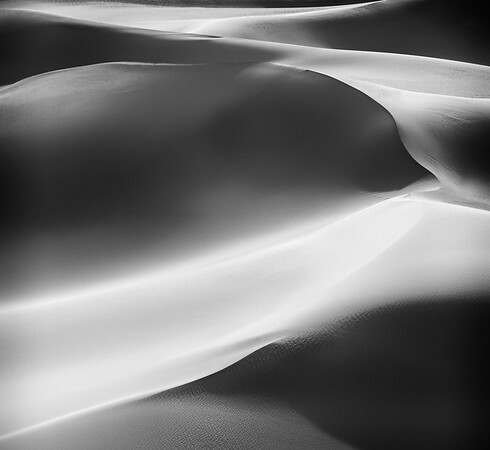 Our image “Dunes” was selected for inclusion in the Patterns & Shadows show at Jadite Gallery on West 50th Street in New York City and sponsored by the New York Center of Photographic Art. 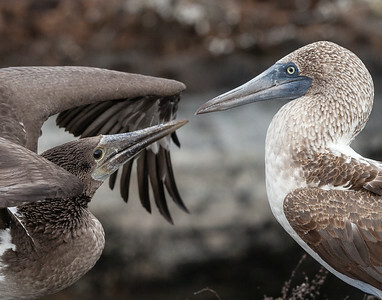 The show was jurored by Stephen Perloff. We attended the reception on April 5, 2018 and enjoyed a long weekend in NYC. 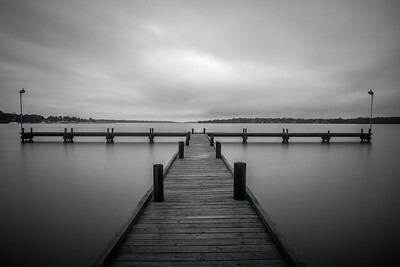 Our image “Morning Stillness” received a 2nd Place Award in the White Rock Lake Conservancy photo contest. 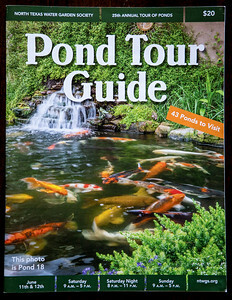 We were excited to learn that one of our images was chosen for the second year in a row for the cover of the 2017 Pond Tour sponsored by the North Texas Water Garden Society. 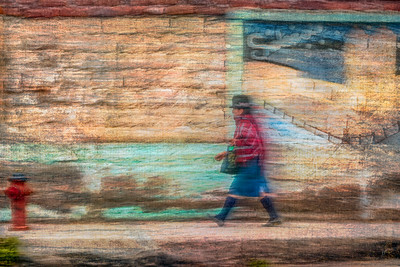 Our image “Shoreline” received a Juror’s Merit Award and exhibited at the Rio Brazos Art Festival in Granbury, Texas from April 9, 2017 through April 30, 2017. 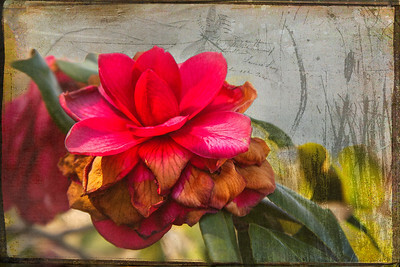 Ray and Rosie both had 3 images accepted and exhibited at Art in the Garden at the Fort Worth Botanical Gardens. 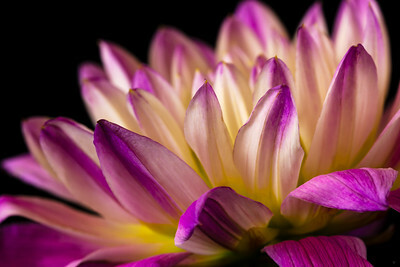 Ray exhibited Liquid Mirror, Winter Bloom and Tea House and Winter Bloom received the First Place award for Photography. 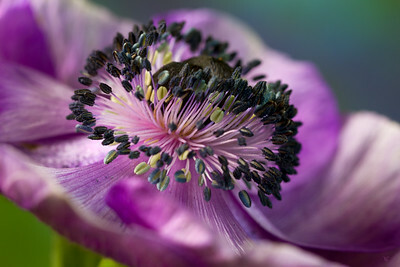 Rosie exhibited Landing Pad, Soft Glow and Purple Explosion. We participated in our first Pond Tour sponsored by the North Texas Water Garden Society in June, 2015. 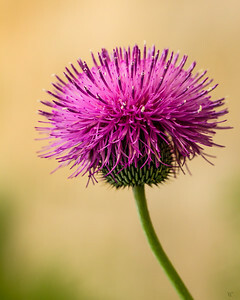 Although we do not have a pond, we really enjoyed photographing the beautiful gardens and ponds and especially enjoyed talking to the owners, who were all very passionate about their ponds. 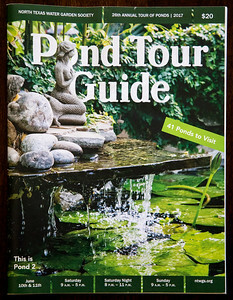 We were honored that one of our photos was chosen to be on the cover of their 2016 Pond Tour Guide.